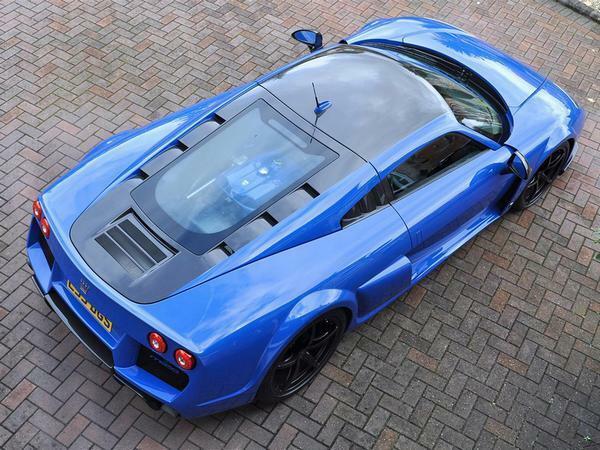 Ask the average PHer what they'd want from a supercar, and chances are the Noble M600 would tick a lot of the boxes. 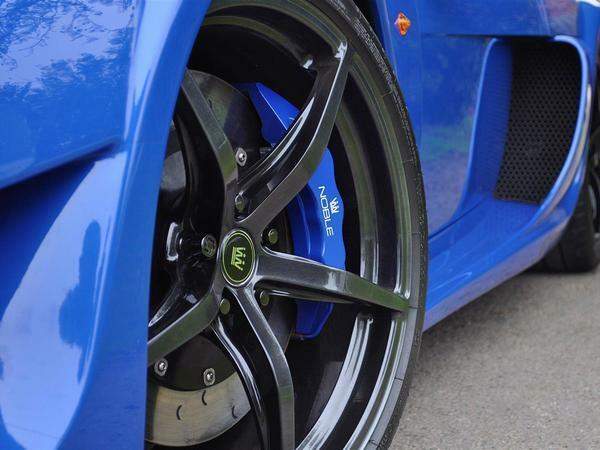 Miss the involvement of a manual gearbox in modern fast cars? Good, because the Noble is clutch 'n' stick only. Fed up with endlessly selecting driver modes, none of which appears to do much different? 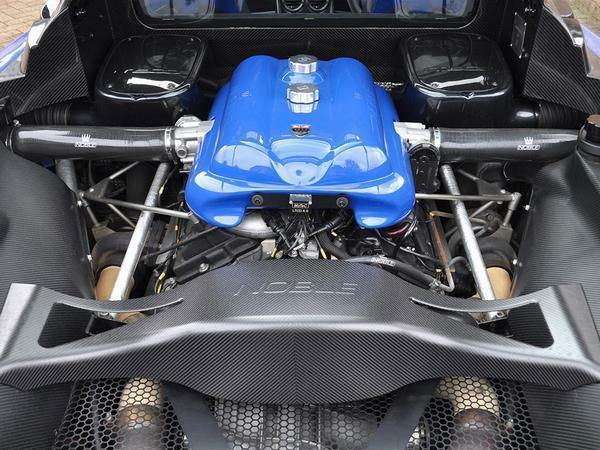 Excellent, because the Noble is passively suspended and uses hydraulic power steering; the only mode selection is between 450hp, 550hp and 650hp. Which you're going to notice. And if the contemporary fascination with active safety grates, the M600 will only appeal more - it doesn't even have ABS. How this car behaves is entirely the driver's responsibility, for every mile of every journey; quite possibly wearing and intimidating to those familiar with new supercars, but hopefully immersive, challenging and richly rewarding to those who like to really drive their cars. 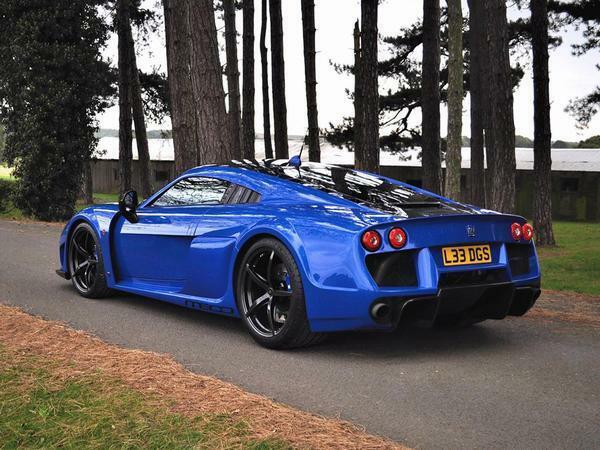 It'll come as no surprise to find that the M600 has been very well received on PH, then. When it was first driven in 2011 it was described as "the weapon to end all weapons" and the "ultimate machine for people who think a McLaren is too predictable, a Ferrari 458 a touch too obvious." A follow up in 2016 was similarly effusive: "It's not over-stiff, not an edgy, one-dimensional track warrior, and doesn't need silly speeds to come alive." But, let's be honest, the Noble exists in a niche within a niche; there aren't many supercars sold, and those actively seeking a manual, reasonably old alternative to the established marques will be an even smaller number. Hence it's a rare car, with numbers made in the dozens rather than the hundreds. 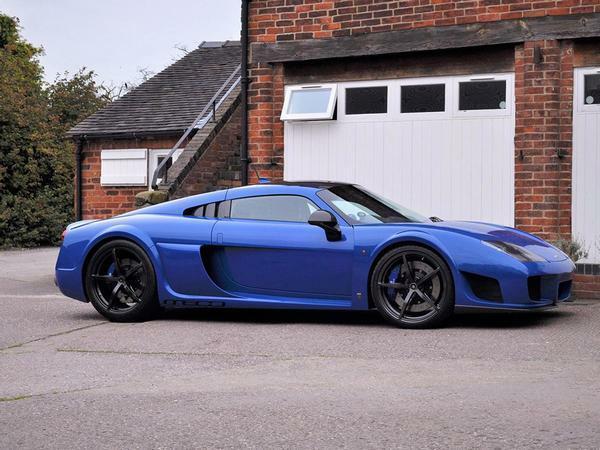 For one of those people, however few that might exist, this M600 must be absolutely perfect. 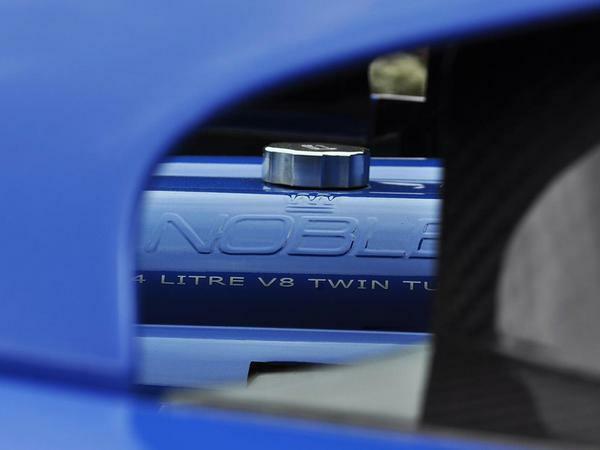 As a Geneva motor show car for Noble, it has some history, plus there's the fact that this is the very one featured in PH Carpool last summer. In case the message didn't get through in that story, it's certainly here in the advert: a hugely dedicated, knowledgeable and passionate owner, one keen to use his car but also look after it properly. 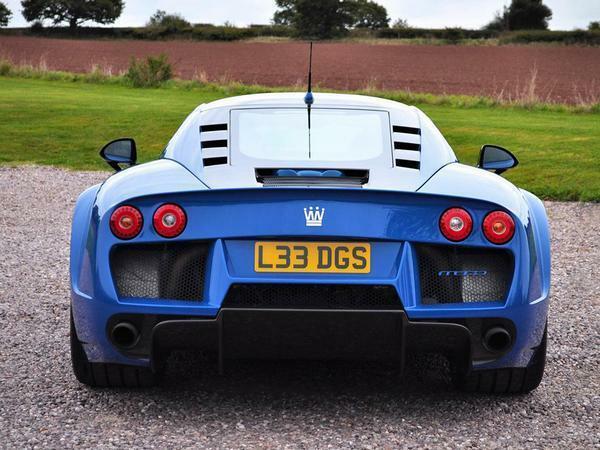 It's even affordable as Nobles go, this M600's mileage making it £45,000 cheaper than this one, still languishing on a handful of miles after three years. 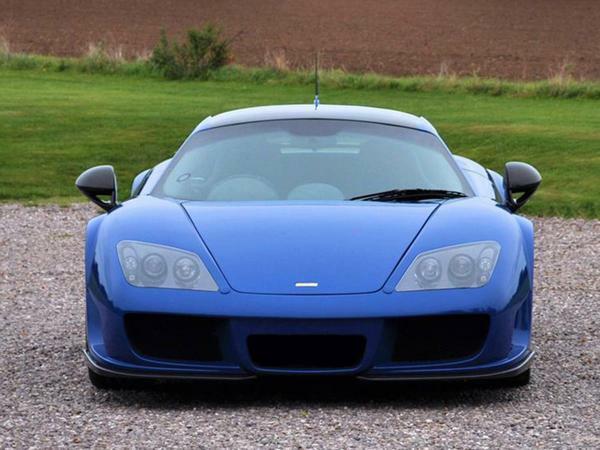 And we all know that cars are better being driven than stood still; if what's written about them is true, then there's really nothing better for passing the miles than an M600, either. So while it won't have the cachet of similar supercars from the bigger brands, the M600 experience could well make up for it. And there's some history in it for you, too - good luck! 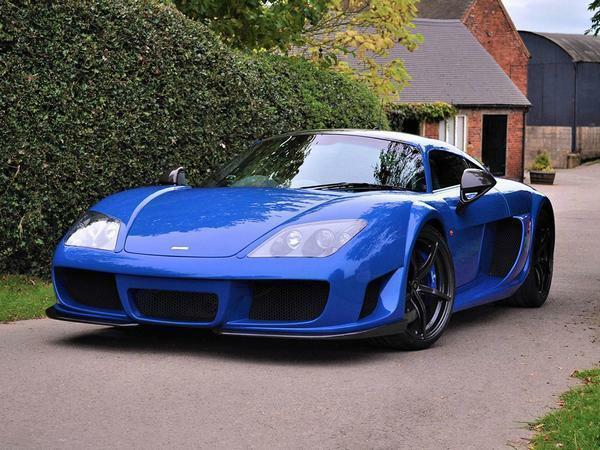 One wonders how long it will take for this to sell - in my mind, once the first owner has bought it, the majority of people in the market at this price point would be looking at (more mainstream) alternatives and the people who'd, on this forum at least, claim to want to own one couldn't actually afford it! I see these cars as very worthy, extremely capable and respect them greatly but at this price point I just can't imagine there'd be many takers; I certainly wouldn't consider one over a Ferrari or McLaren simply because I would want a supercar I could live with, easily, every day - this wouldn't be that car for me. I'v never seen, let alone driven one, but I've always been intrigued by them. What a machine. Clearly a very capable car, and no doubt would be great to drive. Not a great looking car though to my eyes at least, and the interior looks a bit budget. Hard to say if it is priced too strongly, there aren't many of them, but I can't help but agree with the first poster and say my money would probably find a more conventional home.